During CinemaCon, Warner Bros. CEO Kevin Tsujihara confirmed that the studio is working with Ben Affleck to develop a standalone Batman film. Affleck will direct and star in the project. 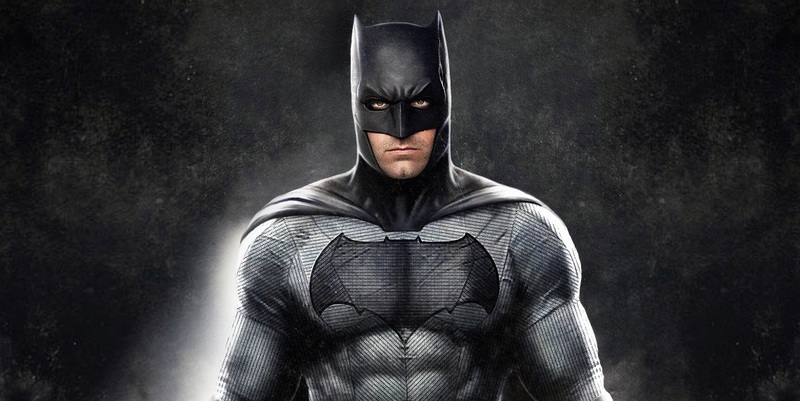 Rumors about a Batman solo film have circulated since last summer and a few weeks ago news broke that Affleck had written a script for the solo outing. Endeavor's co-CEO Patrick Whitesell revealed Affleck had "a really cool Batman idea. Currently Affleck is in the UK shooting The Justice League, which will hit theaters on November 17, 2017. But before that you can see him in Suicide Squad on August 5, 2016.